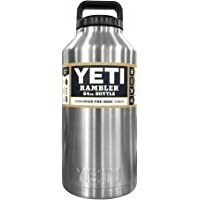 Get YETI Rambler Stainless Steel 64 fl. oz. Vacuum Insulated Bottle from REI.com.